​Having Pond Edging Issues ? 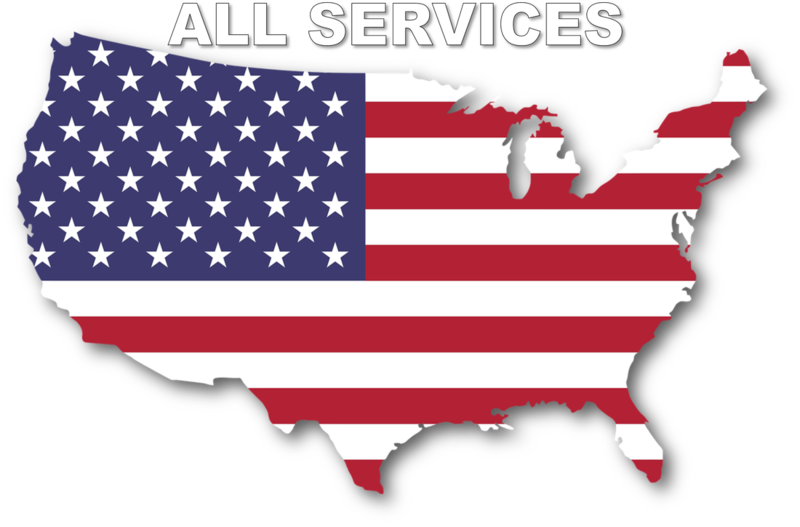 We Can Help ! Do You Have Safe Edges Around Your Pond Or Water Garden ? 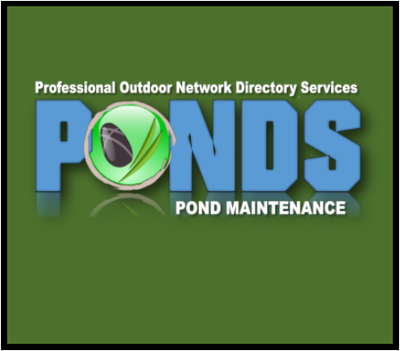 Loose or Crumbling pond edges can be dangerous to people and animals that might find their way to your pond or water gardens edge. 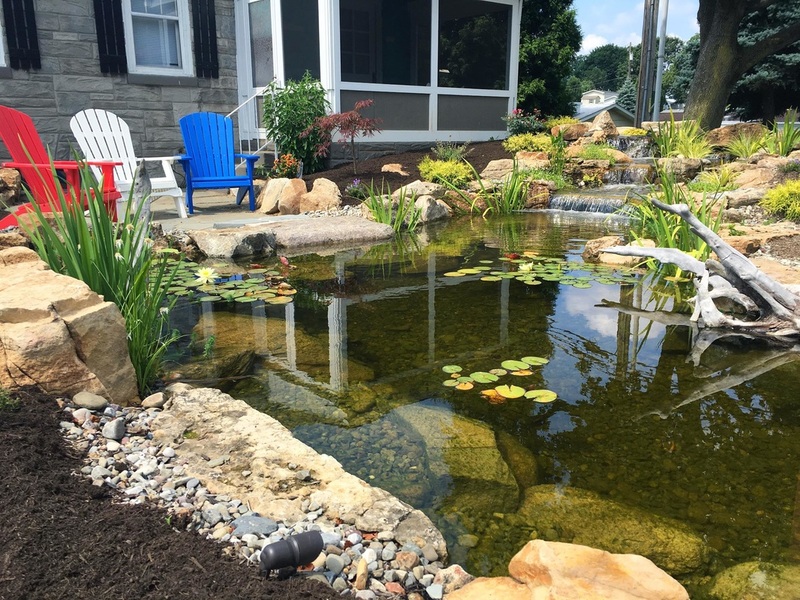 Water is a natural attraction to all living things, and safety and aesthetics go hand in hand for your pond edge treatments. 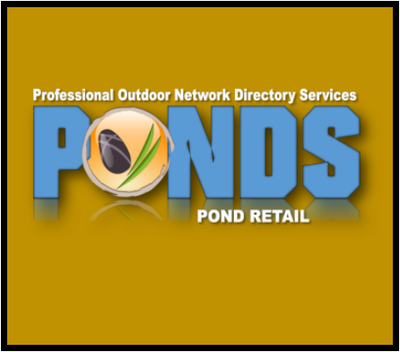 Many ponds are built shaped like salad bowls with smooth sloping edges, these are the most dangerously designed ponds. When algae builds up on the liner surface, it is more slippery than ice! If someone or something should happen to fall in, getting out would be most difficult. 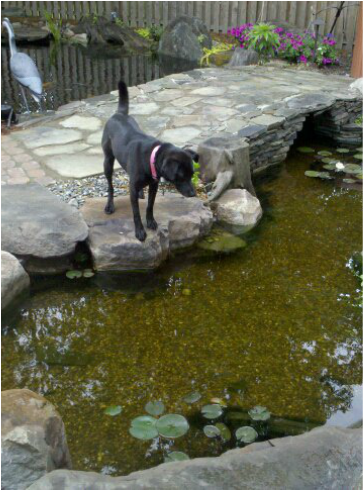 Building the pond with steps instead allows for flat footing and easy exit from the pond edge. The edges around your pond are what everyone sees first, they should be inviting and easy to walk, sit, or stand on without shifting. 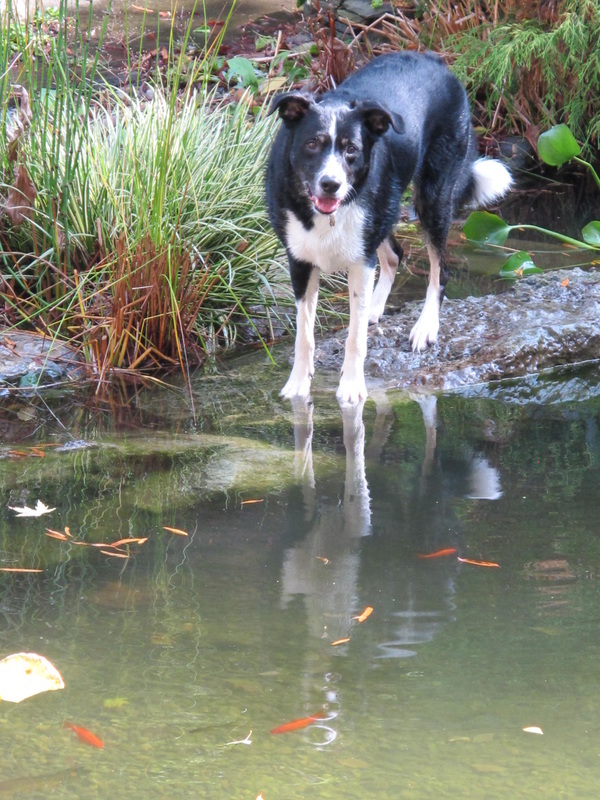 They are often favorite perching spots for dogs and people alike, so make sure they're safe to stand on, so your dogs can keep an eye on your fish for you. Using larger machine placed boulders would be the best option, but securely stacked stone with large flat stepping pieces on the top are just as good. This is where the artistry of who you hire comes into play. 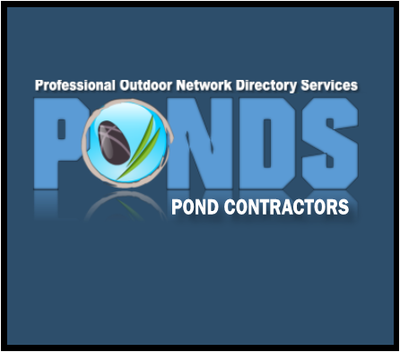 Do your research and choose the right contractor for your pond edging needs. Where Does The Pond Edge Start ?